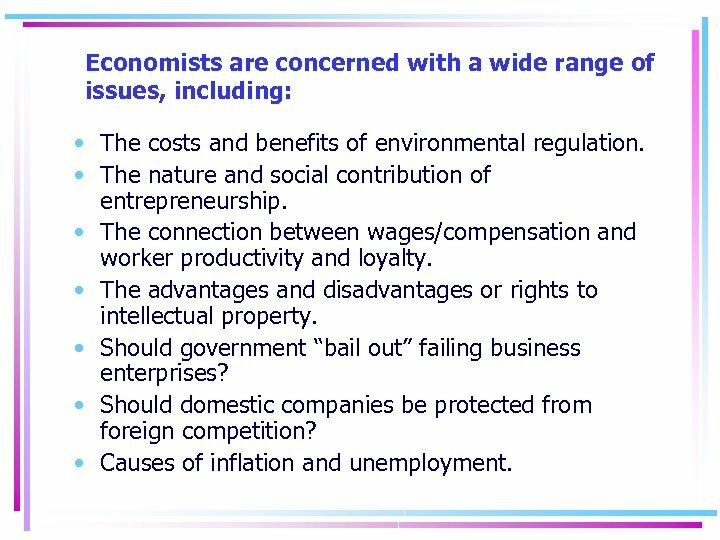 Economists are concerned with a wide range of issues, including: • The costs and benefits of environmental regulation. 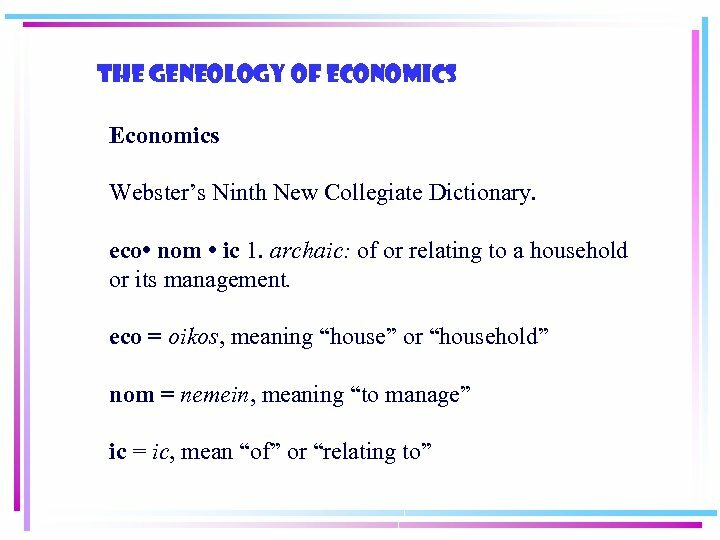 • The nature and social contribution of entrepreneurship. 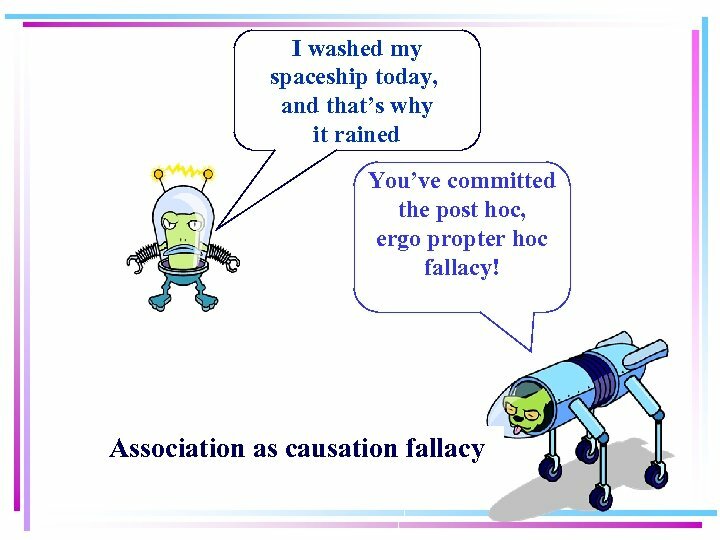 • The connection between wages/compensation and worker productivity and loyalty. • The advantages and disadvantages or rights to intellectual property. • Should government “bail out” failing business enterprises? • Should domestic companies be protected from foreign competition? 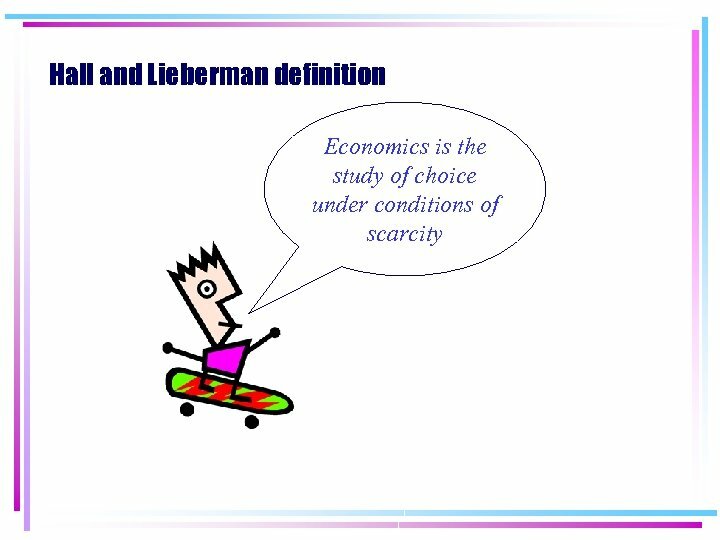 • Causes of inflation and unemployment. 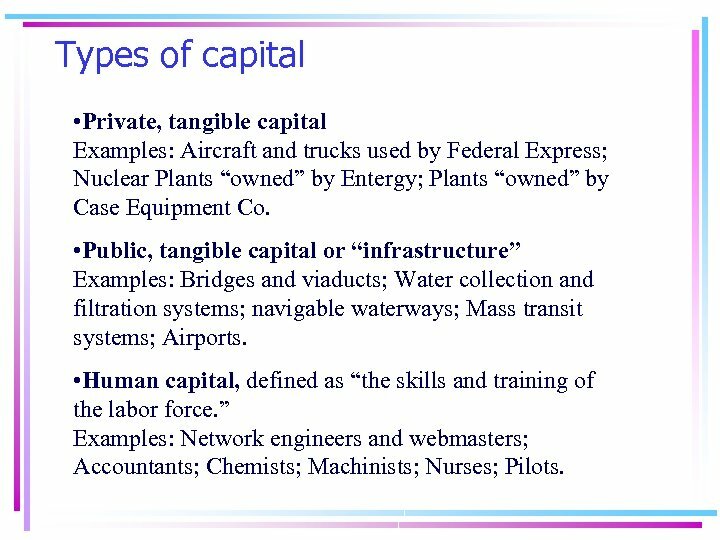 Types of capital • Private, tangible capital Examples: Aircraft and trucks used by Federal Express; Nuclear Plants “owned” by Entergy; Plants “owned” by Case Equipment Co. • Public, tangible capital or “infrastructure” Examples: Bridges and viaducts; Water collection and filtration systems; navigable waterways; Mass transit systems; Airports. 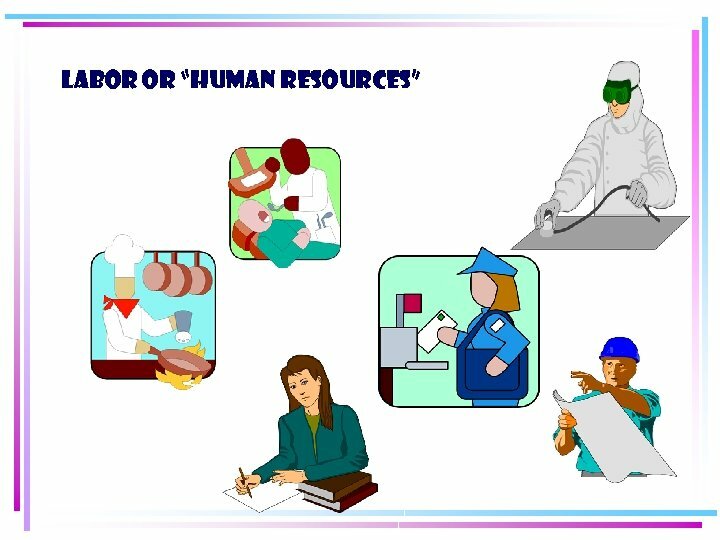 • Human capital, defined as “the skills and training of the labor force. ” Examples: Network engineers and webmasters; Accountants; Chemists; Machinists; Nurses; Pilots. 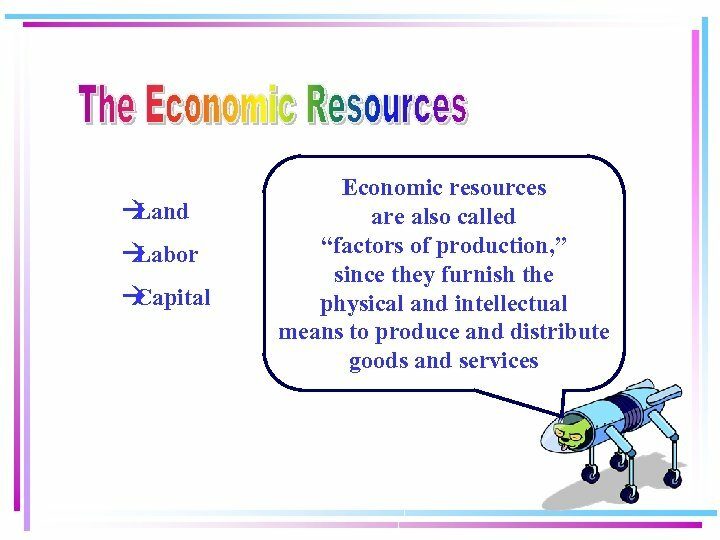 Resources give us the means to produce and distribute goods and services that satisfy human needs and wants. 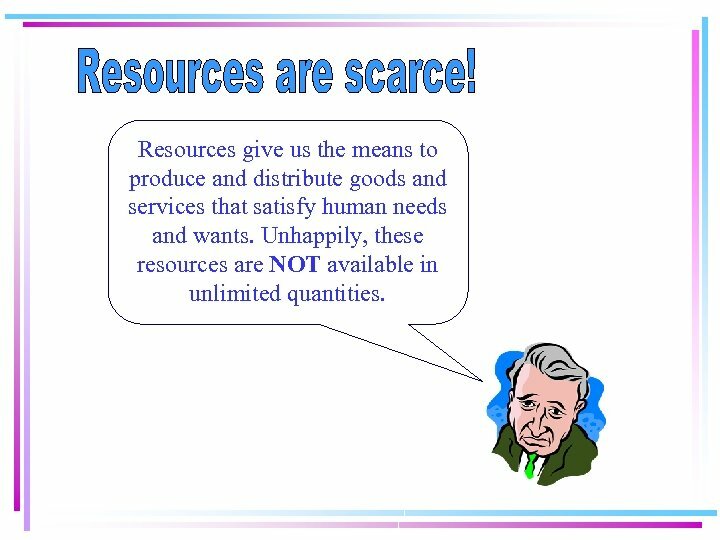 Unhappily, these resources are NOT available in unlimited quantities. 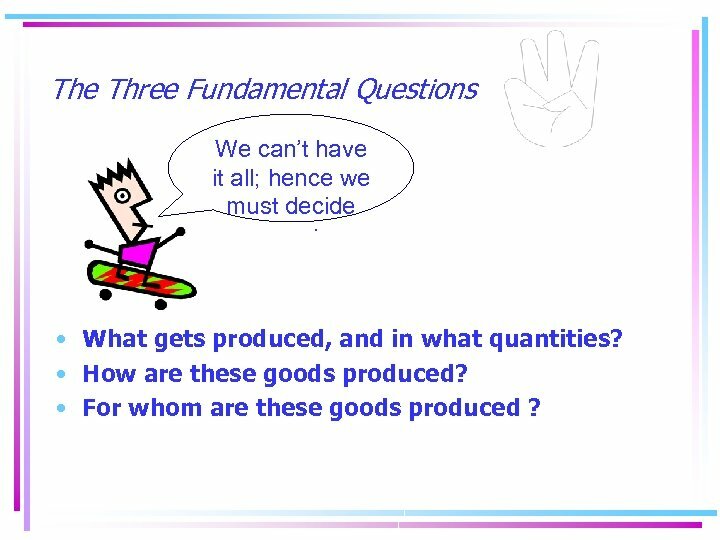 The Three Fundamental Questions We can’t have it all; hence we must decide : • What gets produced, and in what quantities? 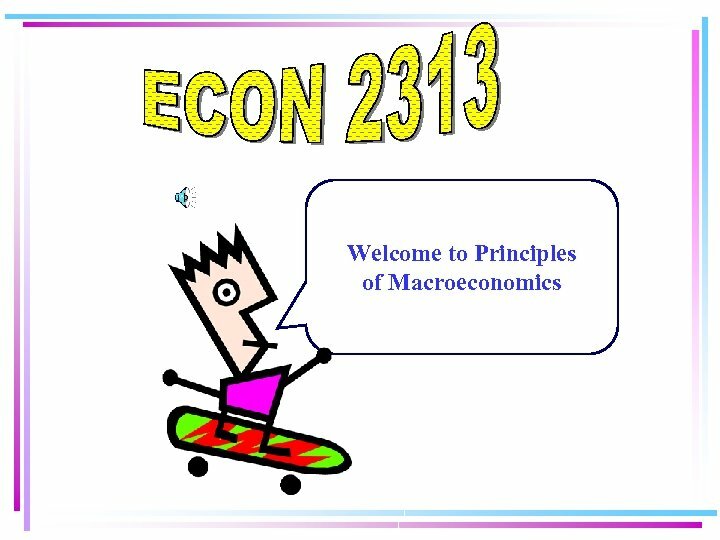 • How are these goods produced? 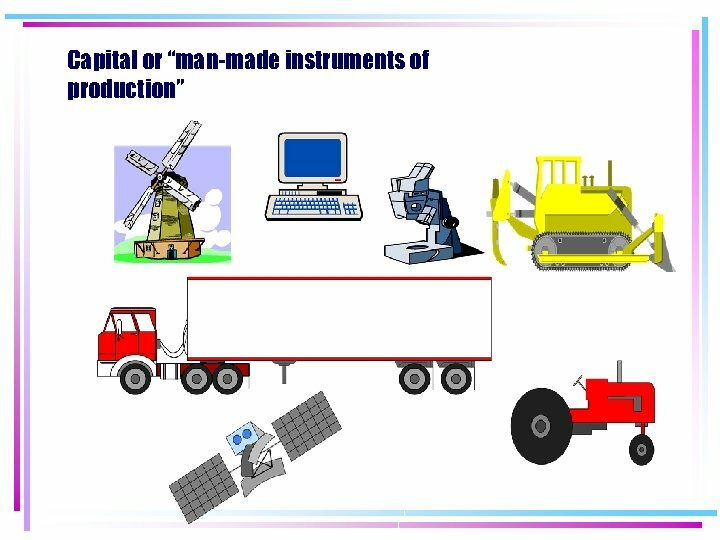 • For whom are these goods produced ? 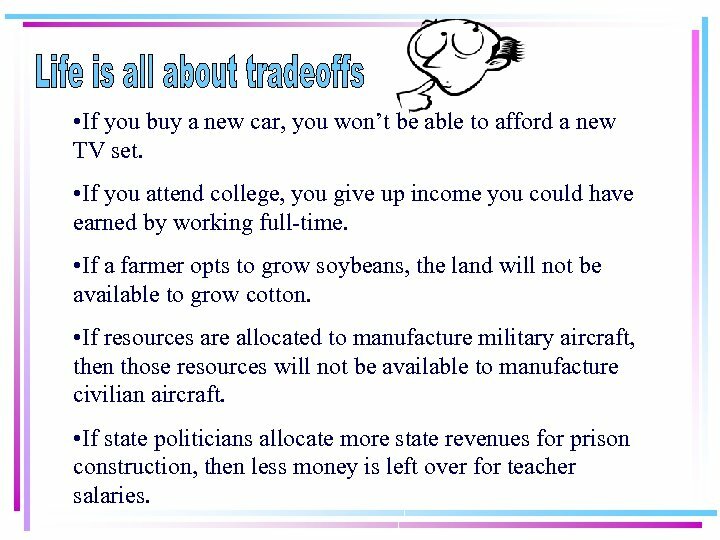 • If you buy a new car, you won’t be able to afford a new TV set. 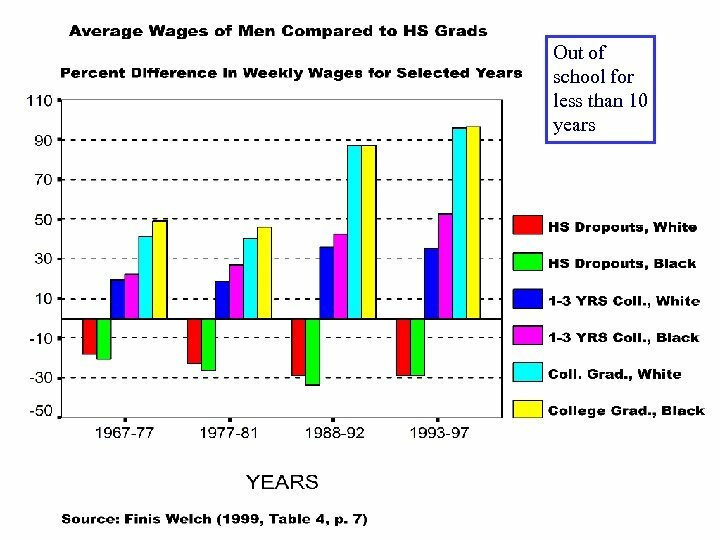 • If you attend college, you give up income you could have earned by working full-time. 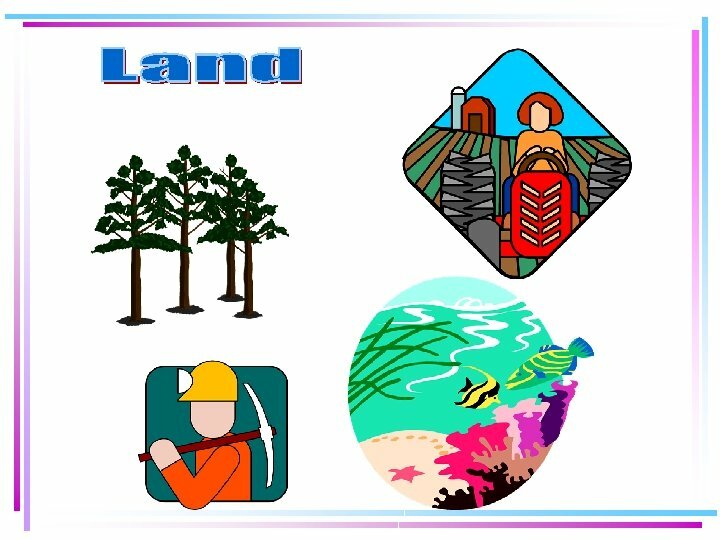 • If a farmer opts to grow soybeans, the land will not be available to grow cotton. 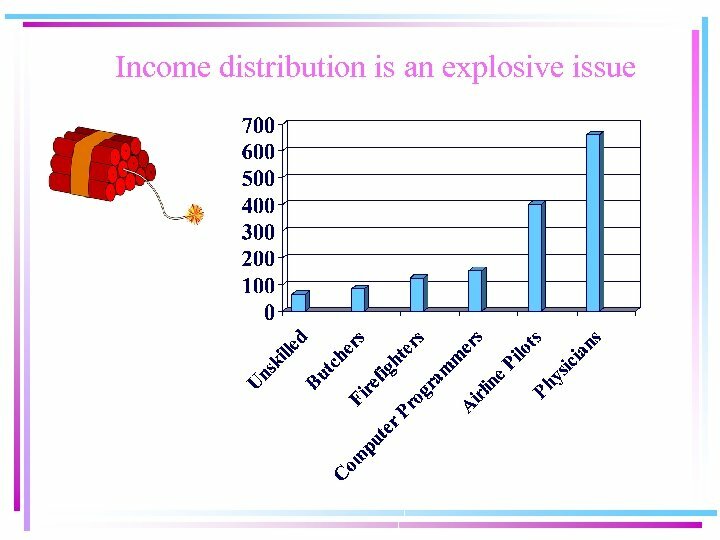 • If resources are allocated to manufacture military aircraft, then those resources will not be available to manufacture civilian aircraft. 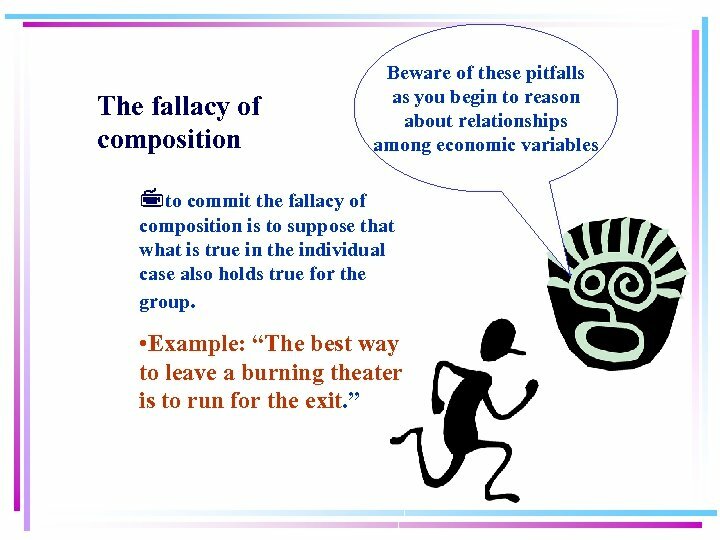 • If state politicians allocate more state revenues for prison construction, then less money is left over for teacher salaries. 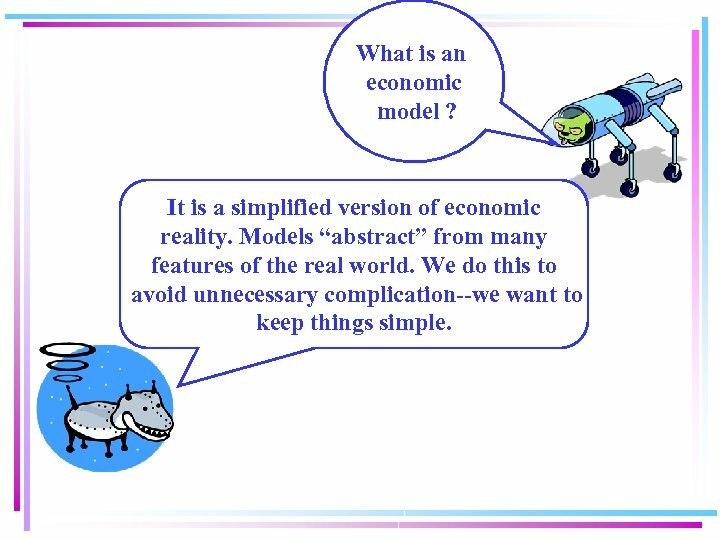 What is an economic model ? 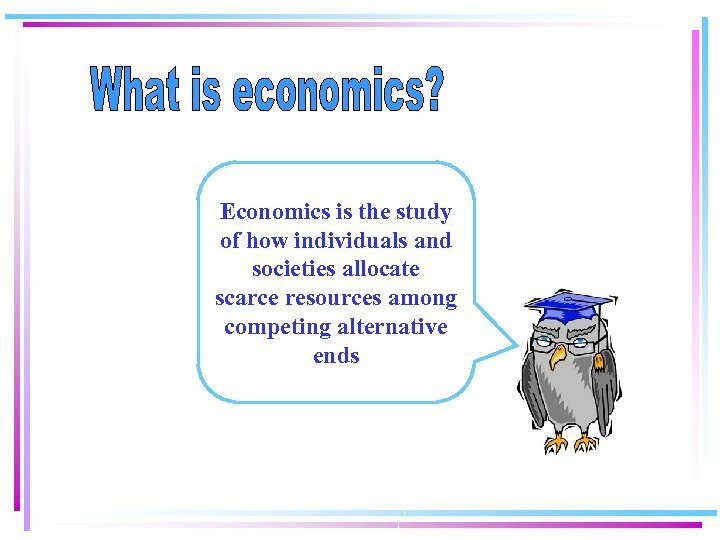 It is a simplified version of economic reality. Models “abstract” from many features of the real world. We do this to avoid unnecessary complication--we want to keep things simple. 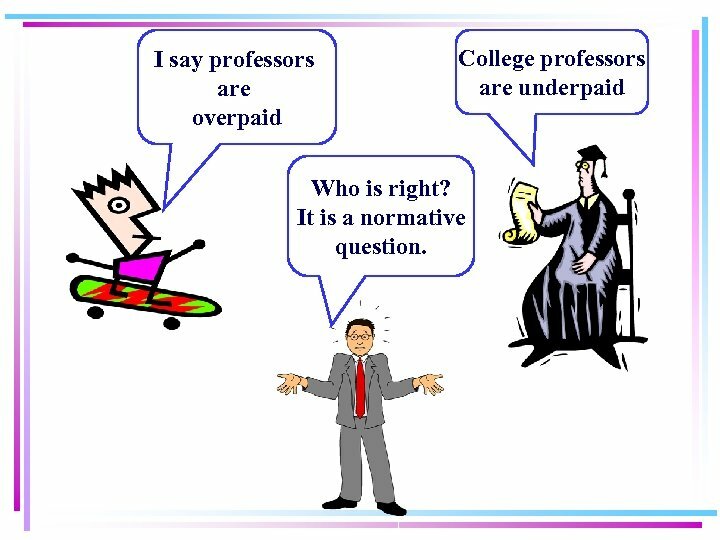 I say professors are overpaid College professors are underpaid Who is right? 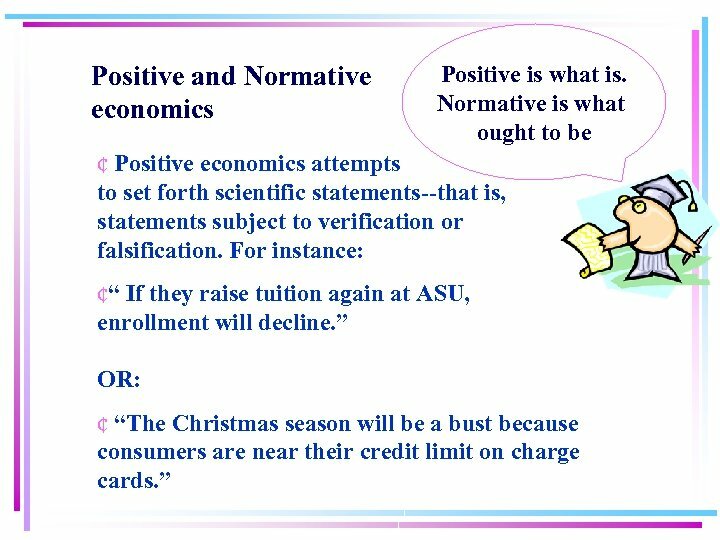 It is a normative question.